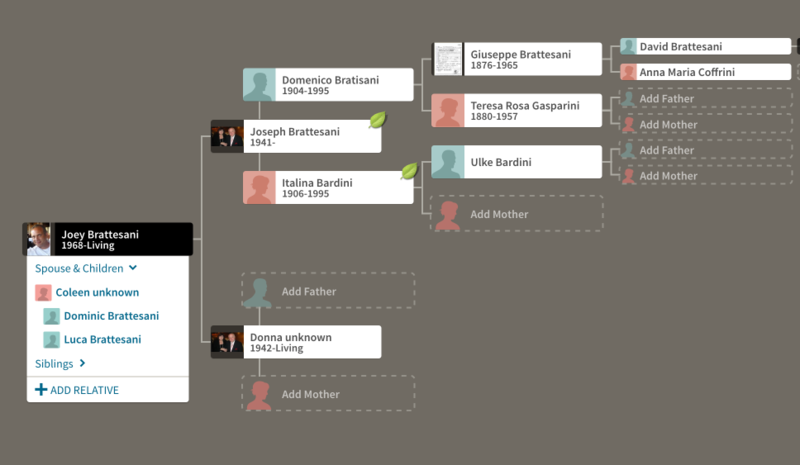 Joseph Brattesani is the son of Domenico Brattesani and Italini Bardini. Located in downtown Burlingame on the San Francisco Peninsula, World Class Pianos offers new & pre-owned acoustic pianos and new digital pianos to the San Francisco Bay Area. With nearly 90 years of combined piano experience, our two-man sales team possesses unique expertise and singular passion for educating customers and facilitating their investment in quality instruments. 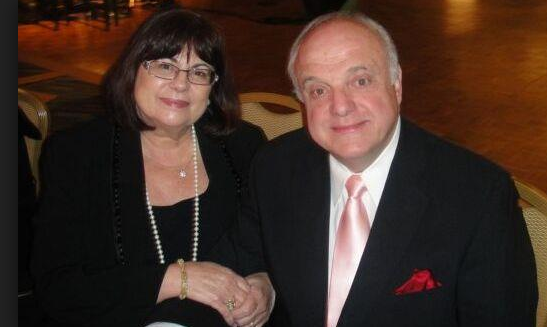 A 57-year veteran of the piano retail industry, Joseph Brattesani owns World Class Pianos. His incredibly successful career includes receiving a Lifetime Achievement Award from Bosendorfer in 2006, an award only bestowed twice in Bosendorfer’s 190-year history; he has also won top-sales awards from Steinway, Petrof, Schimmel, Roland, Palatino, Pianodisc, and Kawai. 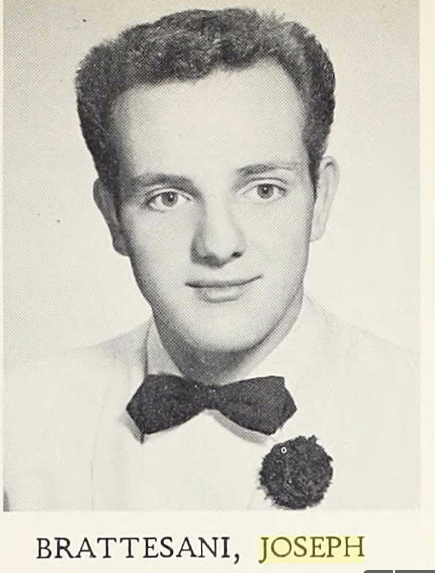 A San Francisco native of Italian heritage, Brattesani took up the accordion at age 12, eventually studying the instrument at the San Francisco Conservatory of Music. 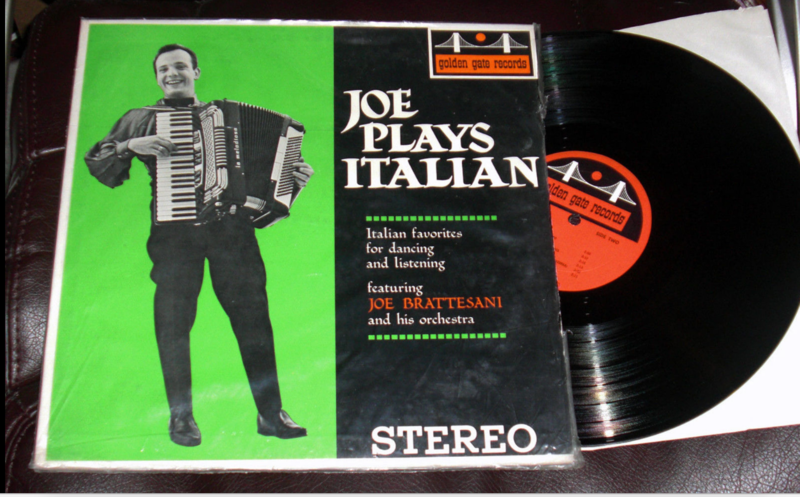 His professional album, Joe Plays Italian, was released by Golden Gate Records in 1960, containing a collection of Italian mazurkas and polkas. Brattesani opened his first store, Joe Brattesani School of Music, in San Francisco in 1959, where he both sold musical instruments and offered lessons; later the store was expanded and renamed Music City. 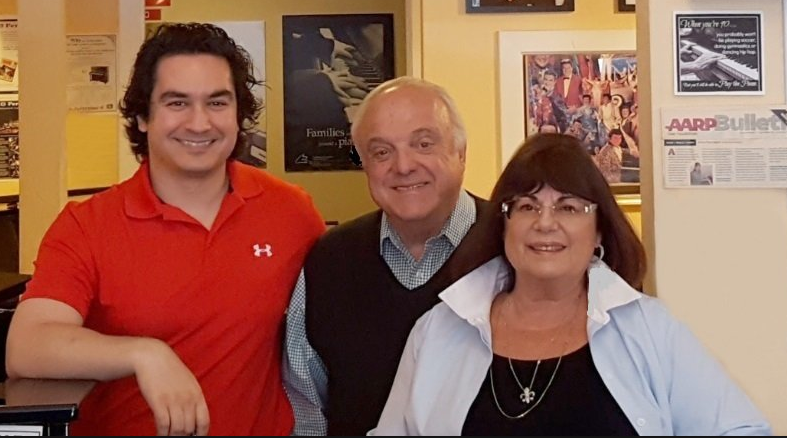 He accepted a management position with Sherman & Clay in 1965, purchased Cline Piano in 1975, and co-founded Colton Pianos of Northern California in 1981, which eventually expanded to eleven locations throughout the San Francisco Bay Area and Sacramento. In 1983, Brattesani worked with Price Club (now Costco) to start The Road Show, ultimately selling pianos at 38 different store locations in biannual 10-day special events. 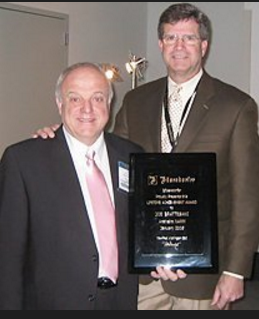 After retiring from Colton Piano in 1994 and selling his stores, Brattesani worked as a consultant for several piano retailers and manufacturers; in 2008, he returned to retail with World Class Pianos, where he focuses on selling only the highest-quality acoustic and digital pianos while giving excellent customer service. 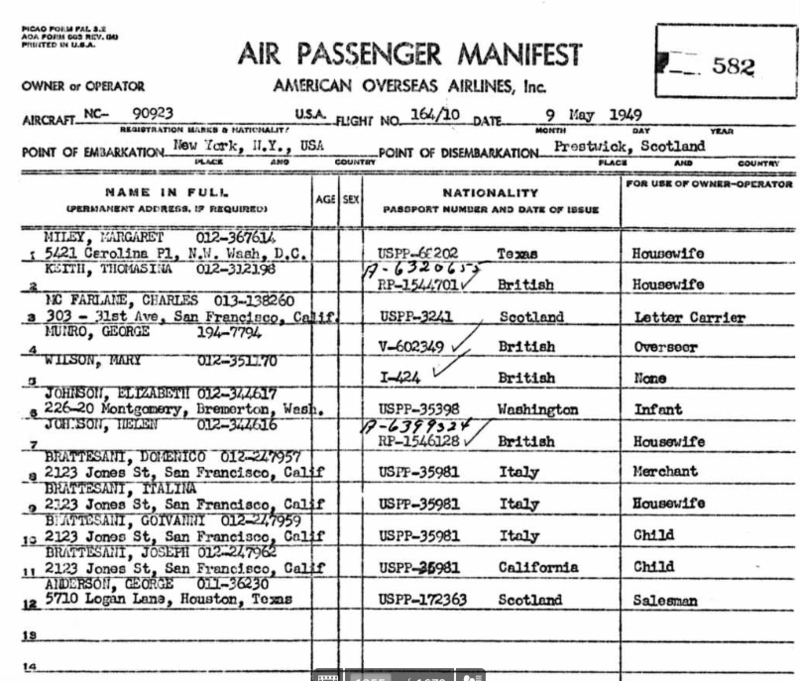 Joe’s parents visited Scotland in 1949 flying into Prestwick. Would have been great to know who of their Scottish relatives they visited.